Levine said, “The IBO has always stood for fairness and democracy. We are the only World Sanctioning body that uses computerized rankings. We do this because we want to give fighters who have worked hard for opportunities, an opportunity! “The IBO stands for honesty and integrity and we believe that the use of computerized rankings helps to reaffirm our beliefs. 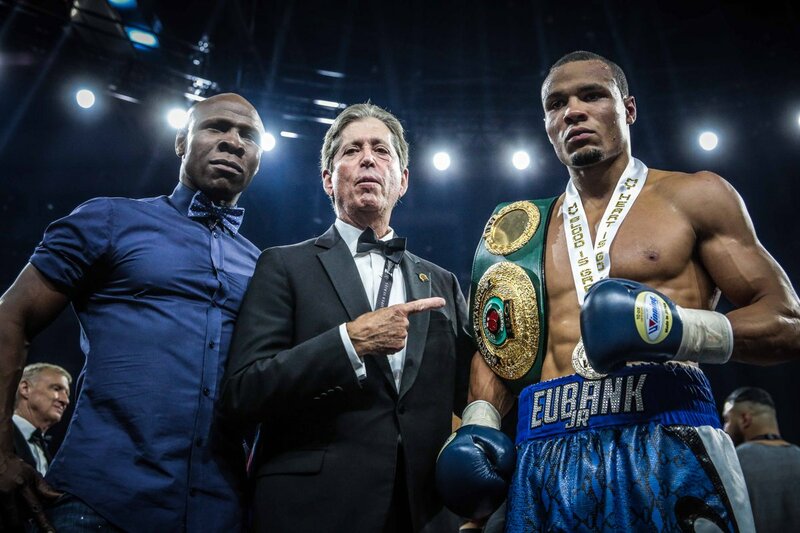 The Florida resident stated, “We have some great Champions at the moment such as Anthony Joshua and Jarrett Hurd who are showcasing their skills on the biggest platforms worldwide and putting on some excellent contests for IBO honours.